Lightning Bolt & Supply has been committed to exceeding our customer’s needs by providing superior service. Since our founding in 1994, Sharon Valverde, President of Lightning Bolt & Supply Inc., has promised to set higher standards and to be distinguished from our competitors. Our core difference is… We listen. By example, Sharon leads a skilled team of fastener specialist to listen, understand, and meet the needs of our customers. Our employee’s are EXPERTS in the fastener industry. Also, with the recent implantation of our ISO 9001:2008 Quality Management System, we assure your satisfaction by providing complete, correct, and on-time deliveries. 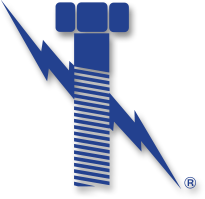 Listening to the needs of our customers has allowed Lightning Bolt to diversify into a few specialized areas such as: Exotic Alloy Fasteners, Large Standard and Metric Diameter Fasteners, Vendor Managed Inventory, and Bolt & Gasket projects. In addition, we can make things happen. From same day shipping to emergency orders, we will react to your urgent needs. It’s what we do best! Recognized as WBENC “Corporate Supplier of the Year” we are true to our roots, as Lightning Bolt & Supply has always been “Large enough to serve you, but small enough to know you”. More than just a job, we take pride in KNOWING our customers. This could be the reason why we understand many of our customer’s needs on a personal level. It does not matter if it is a single bolt or a truckload. Our entire team is focused on you, our customers. 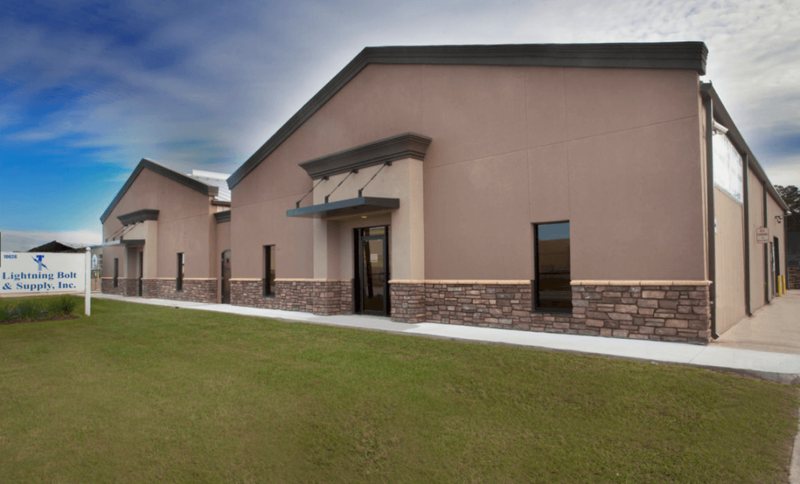 As an industry leader, we have received several nationally recognized innovation awards including “Most Innovative Company” from Maintenance & Technology and also WBEA. We would like the opportunity to know more about you. Please contact us today and allow us to prove how we can be an integral part of your supply chain. Click Here to download our WBENC Certificate in PDF format.